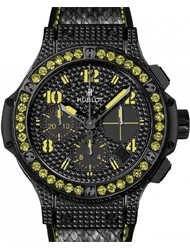 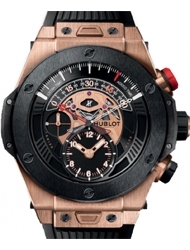 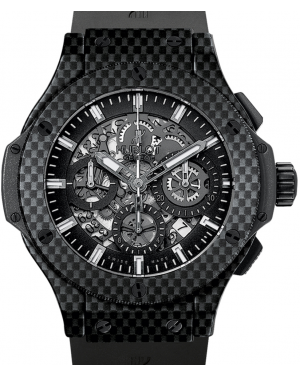 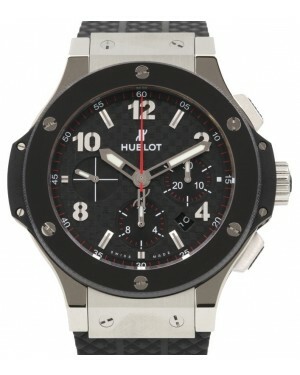 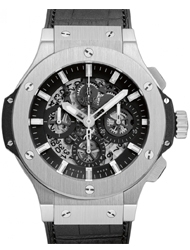 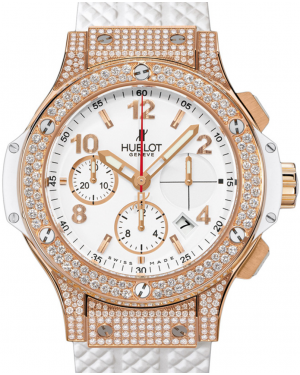 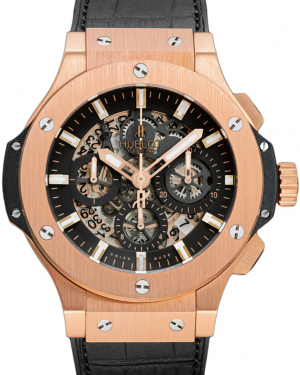 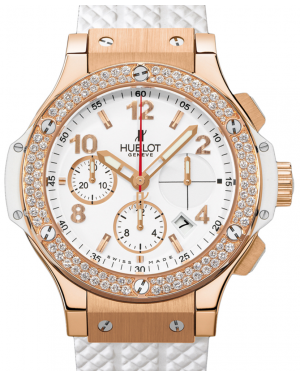 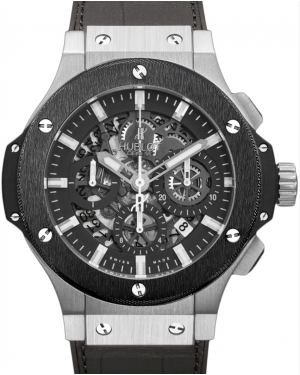 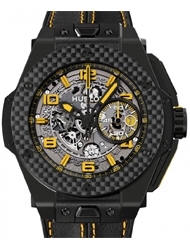 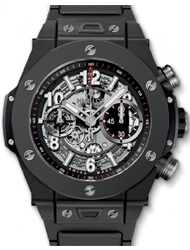 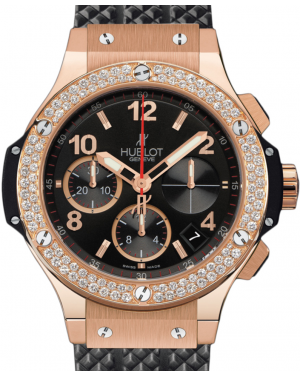 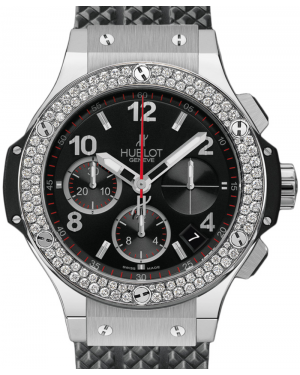 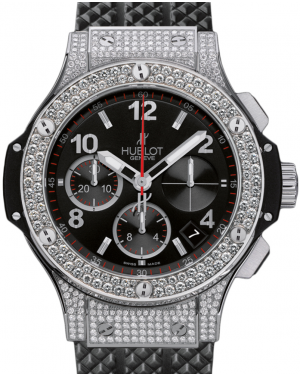 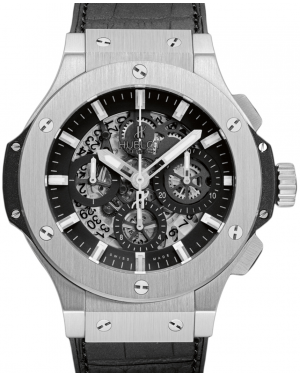 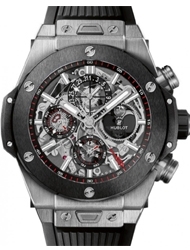 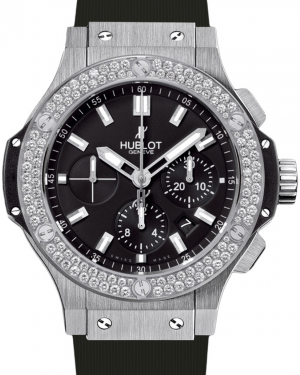 Released in 2014, the Hublot Spirit of Big Bang line marks a radical departure from the main Big Bang collection, with the most noticeable difference being tonneau or barrel shaped cases. 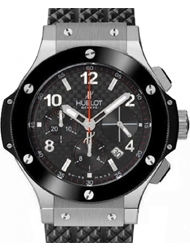 Nevertheless, the models in this collection retain the 'spirit' of the Big Bang, utilising the same H-shaped screws through the bezel, trademark Hublot watch hands and strap attachments. 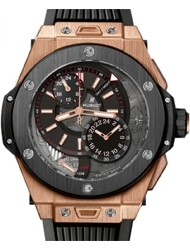 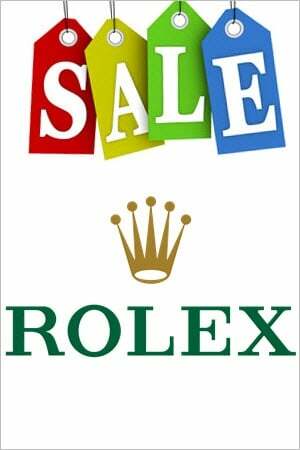 Like with the main collection, there are various designs available, from the understated 'All Black' collection, to the more extravagant 'King Gold Ceramic' models. 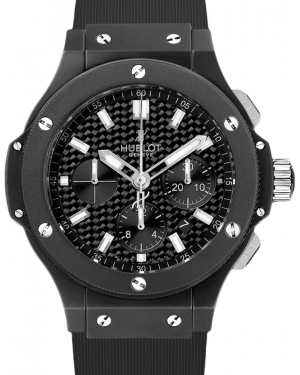 All Spirit of Big Bang models utilise a self-winding Skeleton Chronograph movement and have a date display window at the 4:30 position. 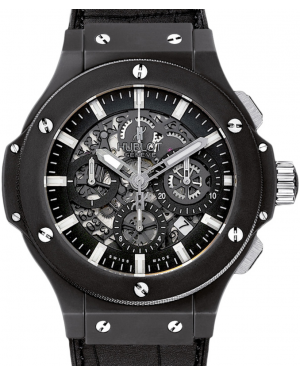 Much like the main Big Bang range, the Spirit of Big Bang collection has made a major impact on the luxury watch market, becoming a favourite with celebrity figures and watch enthusiasts alike.